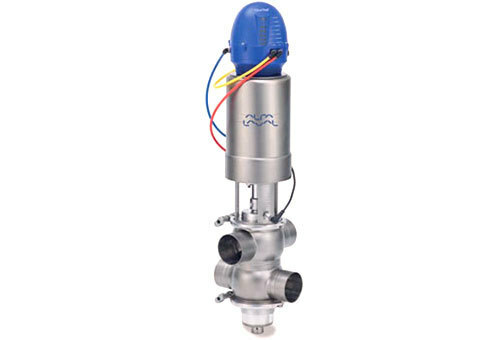 Mixproof valves from Alfa Laval provide the safety, separation, and leakage detection your process lines requires. 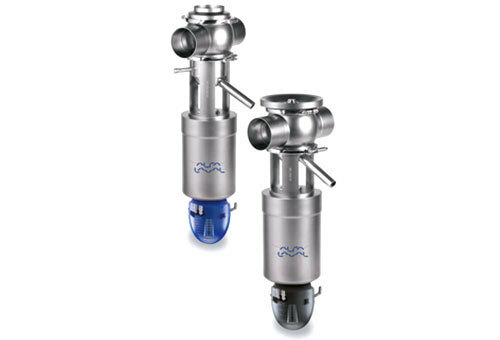 Controlled from a remote location by means of compressed air, these valves allow product to flow from one line to the other without spillage. 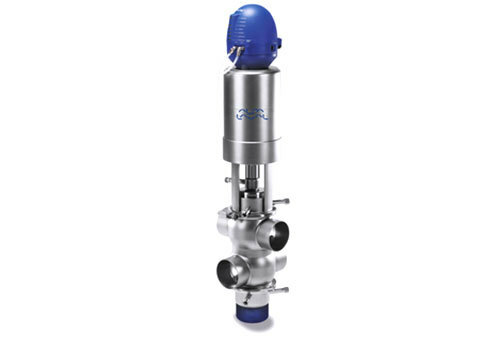 They also allow clean-in-place (CIP) fluid to flow and clean one chamber while product is running in the other chamber, without the risk of cross-contamination. They are designed for potential uses in food, dairy, beverage, brewery, and home & personal care industries.